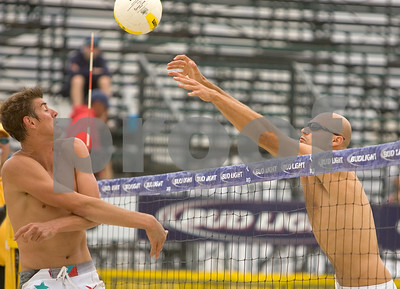 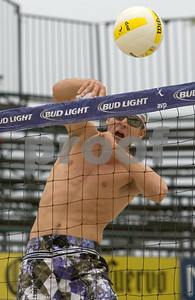 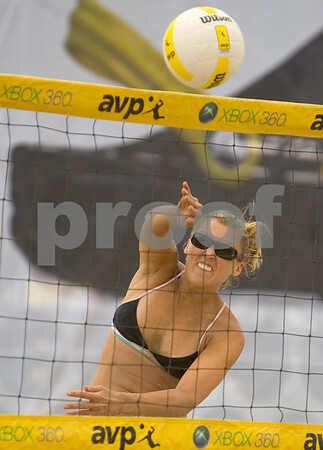 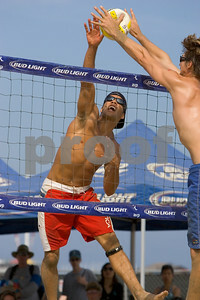 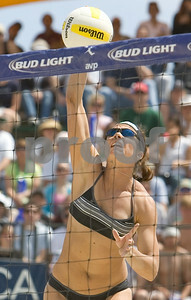 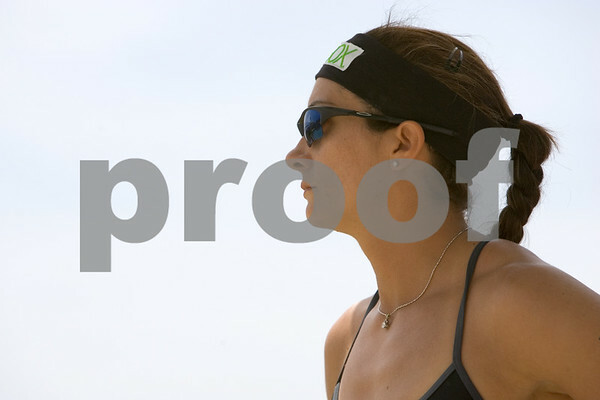 The best of my shots from the 2006 Santa Barbara AVP tournament. 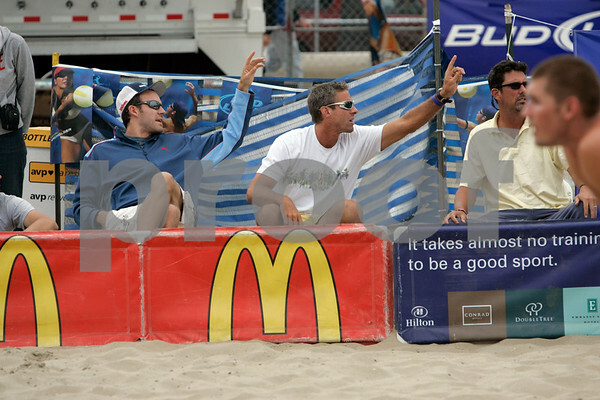 Can we get some lattes over here? 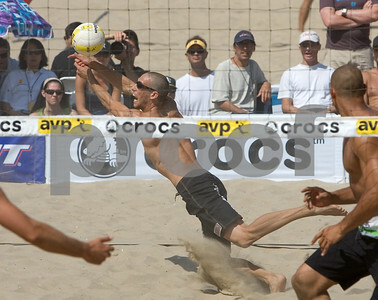 Jake Gibb and Karch.